There are many factors that go into owning a business. You have to effectively manage and hire new employees, look toward the future of the company, and much more. One of the most important areas of business ownership is finance. Finance covers a variety of topics including payroll, investments, and sales revenue. 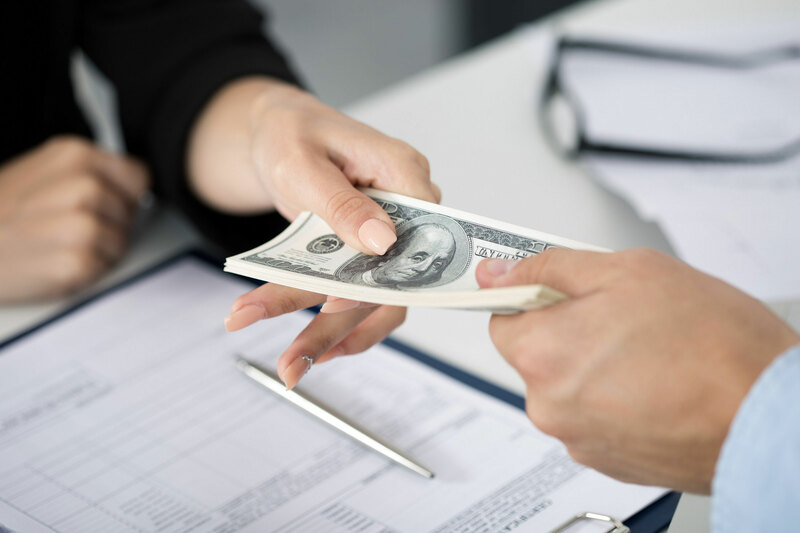 As a business owner, you should also be well versed in the different types of loans that you may be able to apply for and how to start the process. Read on to learn about 7 types of loans that you should know about if you own a business. Stock loans, also known as security loans or security lending, use stock/securities as collateral for the loan. One type of popular stock loan that businesses use are non-recourse stock loans. These types of loans offer benefits such as security and liquidity. A lender will loan a company liquidity against the values of your stock. Another popular type of loan to consider is peer-to-peer lending. This is useful if you are borrowing money and want a lower rate than a lender might provide you online, and you aren’t able to qualify with a regular lender. This is useful for general working capital. If you are a small business owner, these types of loans may be beneficial to you. There are many different types of small business loans. One of the great things about them is that they are guaranteed by the SBA. This provides the advantage of reduced fees and rates. Small business loans are sometimes harder to qualify for than online lender loans. Depending on the type of business you operate, you may have a long or short sales cycle. Businesses that sell products with longer sales cycles sometimes need a loan between cycles. Merchant cash advances are useful as a last resort loan because they are approved quickly and typically have short terms. Personal loans are often used for business expenses and can be helpful if you have the resources. They are decided based on your personal credit score, history, and other financial factors. These types of loans are popular for start-up companies. Some cons of a personal loan are the risk you take to your own credit and the presence of certain amount limits. With a term loan, you receive a lump sum of money, and you are given a term in which to repay the loan. Typically, this is at a regularly recurring interval over the course of many months. This type of loan is great for large purchases that you want to spread out payment for, such as machinery and real-estate. If the majority of your cash flow issues are cyclical, you may benefit from business lines of credit. They are large lines of credit that are revolving. Business lines of credit are useful for things like ongoing projects that require financing or continuous expenses like payroll. It can be thought of much like a credit card but with a larger limit. Taking the Next Steps: As you go throughout your daily business operations and make decisions on what you need to purchase or finance, you will be able to choose the most effective loan for you and your company’s needs. Continue to do research on these types of loans. There are other types to learn about as well. It is also a good idea to speak to a bank or official creditor about some of these options. How to Consolidate Business Loans with Bad Credit?